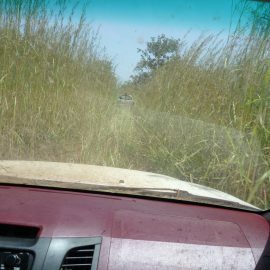 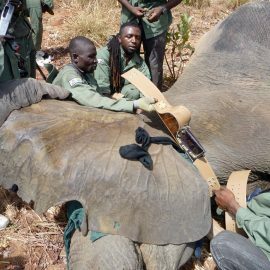 Just two days after arriving in Wikki, Nigeria, the Yankari team successfully collars an elephant and begins collecting location data. 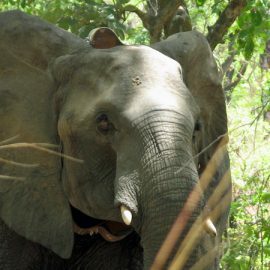 Learn more about African Elephants in this article written specifically for emerging readers. 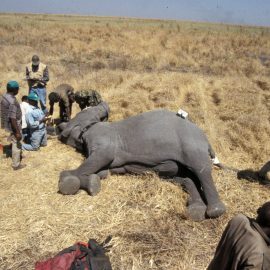 This article outlines the key characteristics of the African Elephant, including its anatomy, diet, habitat preferences and life span. 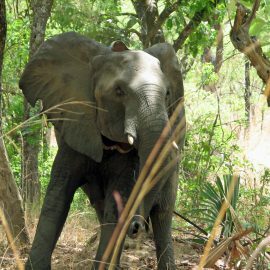 Since 1998, the North Carolina Zoological Park and its partners have been involved in research designed to protect African Elephants in Cameroon and Nigeria.